Tonight Ireland has a new Prime Minister-elect: if the Dail approves his appointment, he’s set to become the youngest in the country’s history. 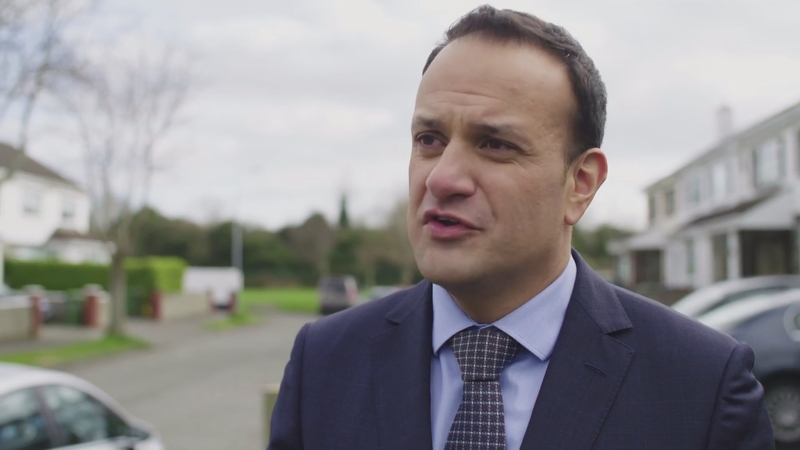 Leo Varadkar, the new leader of the ruling Fine Gael party, is smashing a few more preconceptions too: he’s also the gay son of an Indian immigrant. So who is he and what does he stand for?